Yarra Tri Club is a friendly and welcoming club that is always looking for new members to join. Our aim is to provide a social environment to our members that allows all to feel safe and comfortable at training and social events. We are a LGBT friendly club and promote an accepting and inclusive atmosphere for anyone wishing to join our centrally-based triathlon club. Through our training provider, the City of Yarra and our dedicated coaches, there are more than 20 sessions per week on offer within the City of Yarra area. 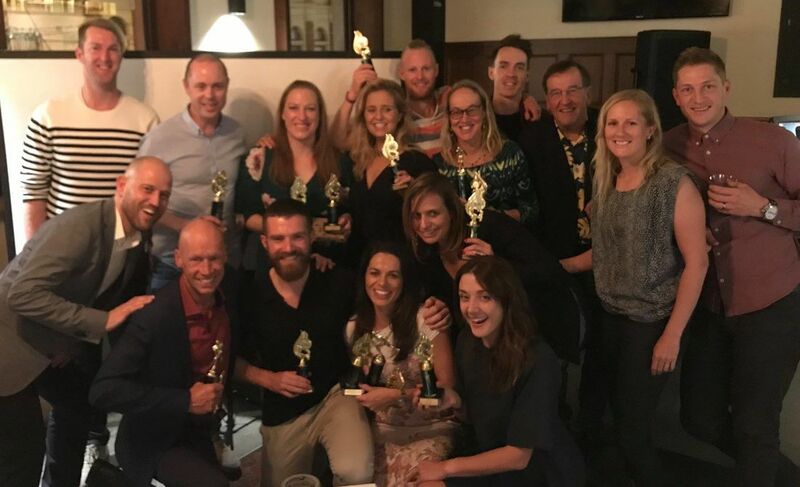 The Yarra Tri Club was formed in 1996 and has grown to become one of Australia's leading triathlon and multisport clubs. The Club offers its members with educational seminars, organised social functions, race day support, and a friendly and supportive training and racing environment. We cater for anyone interested in triathlon and multisport, from beginners to elite athletes of all ages. Yarra Tri Christmas Squad Training Timetable. There is a slightly different training timetable for the squad over the Christmas Period. Download the timetable here. The On Cloudsurfer provides the comfort of a training shoe with the speed of a racing flat. The new Cloudsurfer showcases the original On concept that encourages forward propulsion. This is a very handy shoe for medium to longer runs, when your running form becomes less efficient and you fatigue. • Upper - Engineered mesh upper for the perfect comfort balance of hold and stretch. • Speedboard – Promotes a faster transition, propelling you forward. • Midsole – Double layers of a high-grade EVA provide prolonged durability and performance. • Outsole – Rebound-rubber and new CloudTec design. 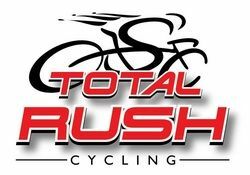 RRP $239.95 – 10% OFF for Yarra Tri Club members. Use the code yarratri online or mention in-store. 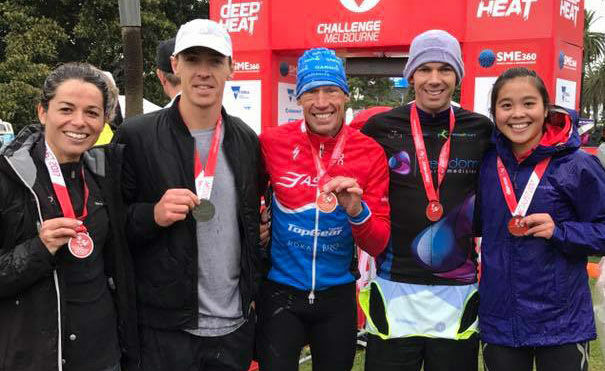 The Sprint Distance race at the ITU World Championships was as hotly contested as ever with the best athletes from 42 countries across the World doing battle. Congratulations to all Yarra Tri Team members who represented their country, especially Jess who performed amazingly to finish 2nd. Congratulations to all the winners and everyone in the club on another great season. Thanks to City of Yarra, Total Rush, Verge Sport, Funky Trunks, Aqua Shop and Foot Pro on all the support.